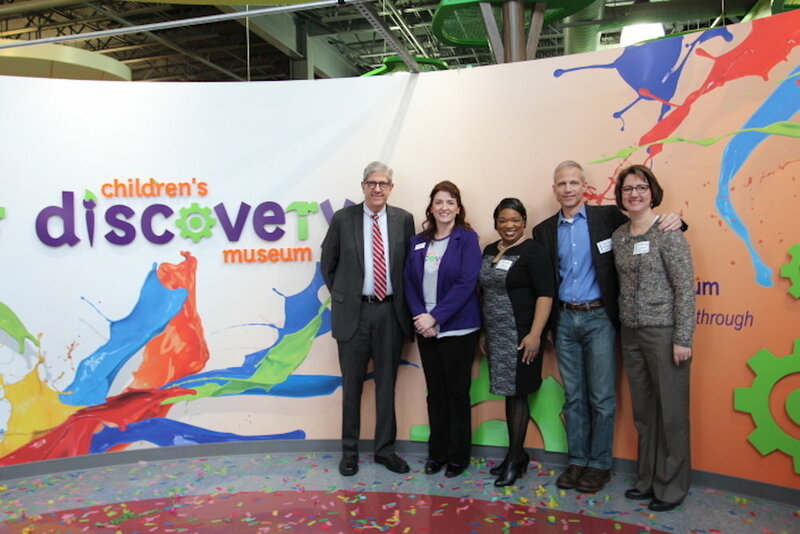 The Children's Discovery Museum held a celebration Tuesday morning to unveil it's new logo and entryway. 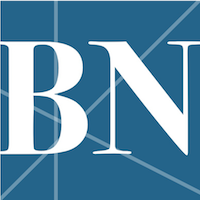 “Our beloved, long-time logo with its fun puzzle pieces has carried this amazing museum from its days at the old College Hills Mall to the building we know and love today with the Town of Normal," said CDM Director Beth Whisman, who also serves as Executive Director of the Town's Cultural Arts Department. Whisman took over as CDM Director February 12 and previously served as Executive Director of the McLean County Museum of History. She said the children's museum was ready for an update after 13 years at its current Uptown Normal location. Whisman said the design echoes the museum's past successes and "stirs something new" for the future. The logo can also be seen on new wayfinding signs placed throughout the museum's three floors of exhibits. The Children's Discovery Museum expects to welcome its two millionth visitor in the next few years, which Whisman says represents "a new generation of playful learners."